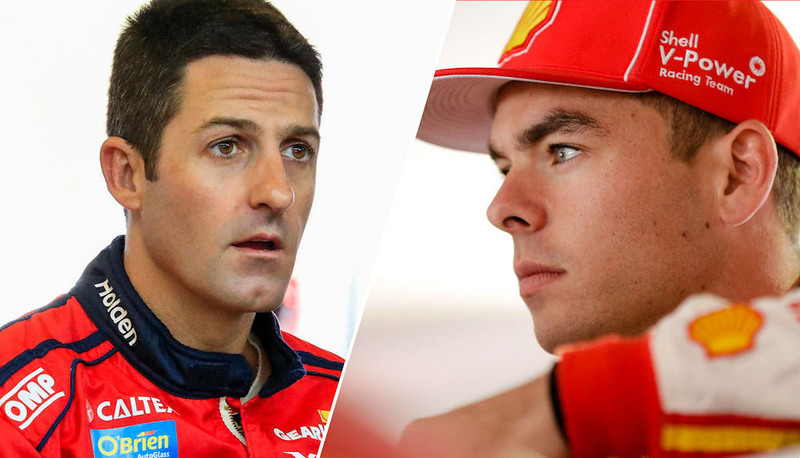 Scott McLaughlin and Jamie Whincup are the only two left standing in the 2017 Supercars title battle after a bruising opening leg of the Coates Hire Newcastle 500. Fabian Coulthard, Chaz Mostert and Shane van Gisbergen are all officially out of the running with just 150 points left available in the 250km finale. 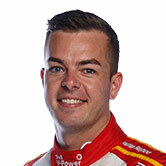 McLaughlin entered today's race 30 points behind Whincup but ended it 78 ahead after taking victory while his rival finished just 21st following an early tangle with Michael Caruso. 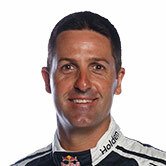 If Whincup wins the final race, McLaughlin needs to finish just 11th to end the season equal on points, in which case the Shell Ford driver would win on a countback. But what about the rest of the permutations? Take a look at each possible equation, barring points penalties, for McLaughlin to take the title in the table below. Although the odds are heavily stacked in McLaughlin's favour, the youngster says he'll be proud of his performance this year whatever the outcome. "I just want to have a nice run," he said of Sunday. "It’s been a hard slog all year with everyone around us, I think it’s been Supercars’ greatest battle for a long time and it’s pretty cool to be a part of that and it will be nice to finish off in style, in whatever way. "I’ve obviously never been in this position. I’ve got to try and just treat it like any other day, it’s obviously going to be hard, come back tomorrow bigger and better and hopefully we can seal it. "If we can’t, we've given it a great crack. Either way I’m a pretty happy 24-year old."